Visit the event page now! 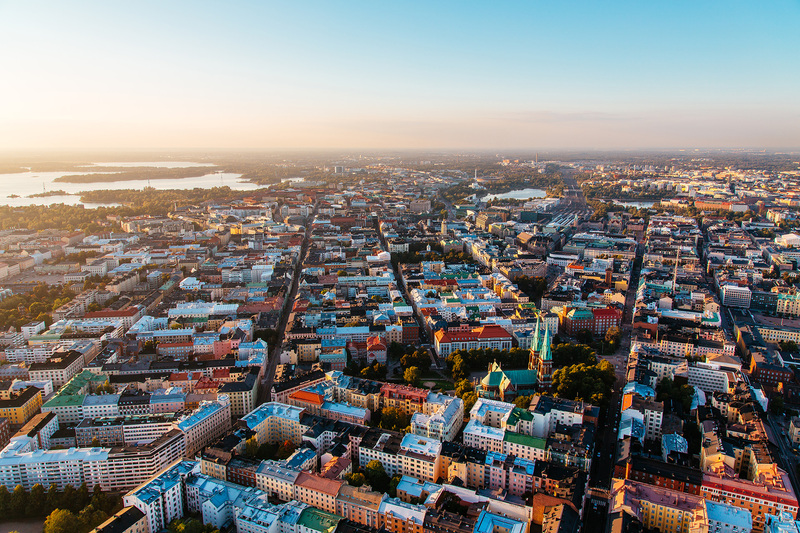 EARS on Helsinki 2019 invites you again to the capital where Europe and Asia meet. We’ll take a closer look at the rapidly evolving markets of China. We will also bring to Helsinki the key findings from EARS on Mumbai 2018. Expect stimulating keynotes, panels and performances amongst cultural practitioners from Asia and Europe. Get ready to take part in the dynamic discussions and to be awed by numerous potential ideas for exchange and collaboration. EARS on Helsinki will cover a wide range of topics within the creative industry with a special focus on performing arts, movies, music and media. More info on the event and speakers to follow soon! Stay updated by following us on our social media channels. Like us on Facebook, and follow us on Instagram and on Twitter so you don’t miss any update!